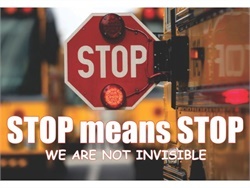 Invited to address truck drivers and other staff at Intermountain Gas Co., an Idaho student transportation expert explains the importance of stopping for school buses. In Idaho, Bonnie See is recognized as Special Needs Driver of the Year, and Teri Woods is named Trainer of the Year. 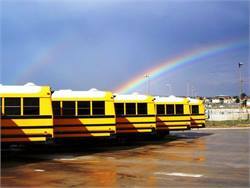 They are among award winners at the Idaho Association of Pupil Transportation conference. An Idaho mother and her child tell a local news source how much they appreciate the kindness and peace of mind their bus driver and monitor give them. The Idaho driver resigned after an incident in April, in which she allegedly forced a 9-year-old student out of his seat and pushed him. An Idaho program's drivers would be tested on requirements such as being able to lift 50 pounds. The proposed testing follows a crash that injured dozens of junior high students. A dozen junior high track athletes are injured when their school bus overturns on an Idaho highway. 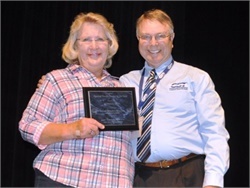 The Idaho Association for Pupil Transportation recognizes Pam Rogers as its 2016 Special Needs Driver of the Year and MaryAnn Kraemer as its 2016 Special Needs Aide of the Year. 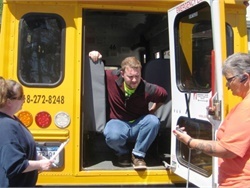 Employees of the school bus contractor volunteer to transport Special Olympics athletes for the State Summer Games in Idaho. 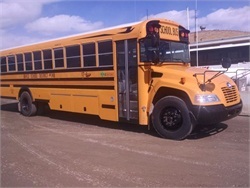 The new Blue Bird Vision Propane bus is expected to lower Grace School District’s operating costs while reducing environmental impact. 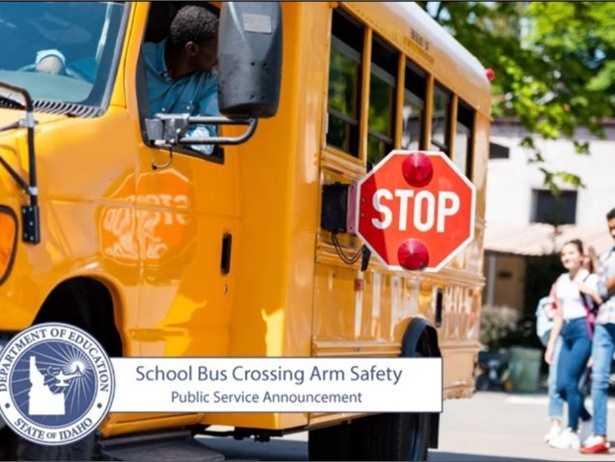 Several school bus-related projects are among those awarded grants to retrofit and replace old diesel vehicles and equipment. 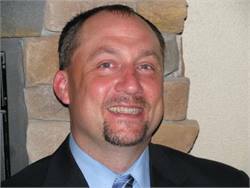 Jacob Iverson is appointed to the role after serving as corporate director of operations since last year.